Following on from the 50th anniversary of the B747 last weekend, we get to celebrate another milestone. 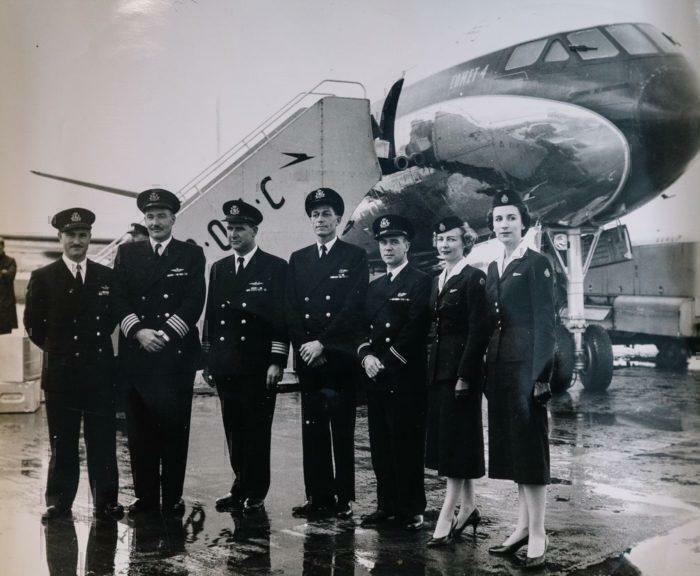 This week marks 60 years since the first transatlantic flight. The historic flight was completed using a De Havilland Comet on 4 October 1958. We’ll take a look back at some of the histories of the Transatlantic route, and the milestones that occurred in the last 60 years. As previously mentioned, the first flight across the Atlantic was completed with a Comet, which was manufactured by the De Havilland Aircraft Company. The aircraft was the brainchild of Sir Geoffrey de Havilland and was constructed in Hatfield, Hertfordshire. Although the site where it was constructed is now a university, the legacy of the aircraft lives on. The experience would have been very different from flights by today’s standards. The flight flew a distance of 3510 miles. 48 passengers could fit onboard. Far different from the 4 different classes found on the route today, two were available at the time. These were Deluxe and First Class. Both sound luxurious by today’s standards. Tickets on this flight sold for the equivalent of £8,000 in today’s money. “We served customers Madeira biscuits and coffee when they came on board, followed by cocktails and canapes, and then a five-course lunch with wines. [passengers] ate and drank from when they got on board until the time they got off”. The cabin had a 2-3 layout with a total capacity of 48. 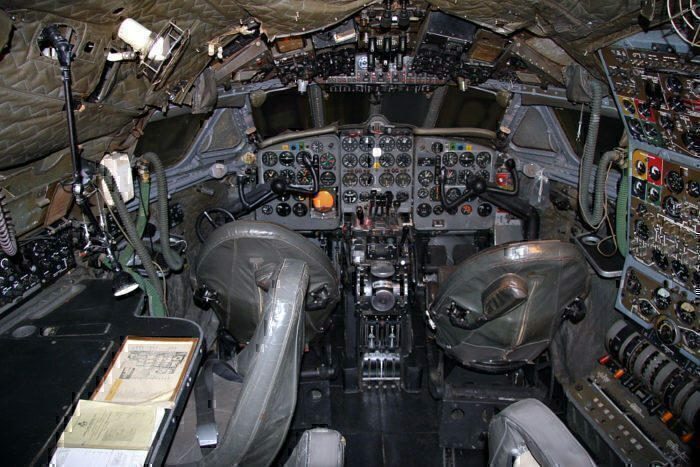 The cockpit of the Comet 4 looks much more complicated than today’s cockpits. It took just under 10 years from the aircraft’s first flight until the impressive feat of non-stop transatlantic travel was achieved. The flight was scheduled to take 6 hours and 7 minutes. This was in fact far shorter than most present-day crossings. Departing from New York, the flight took the Comet 4 aircraft to London where it landed at about 1815. If we fast forward 18 years then a new aircraft enters the Transatlantic flight sector. This time, the aircraft is called Concorde and flies at twice the speed of sound. Concorde was for many years the known as one of the most luxurious aircraft in the skies. The aircraft almost exclusively flew Transatlantic flights because of the problem of its sonic boom. 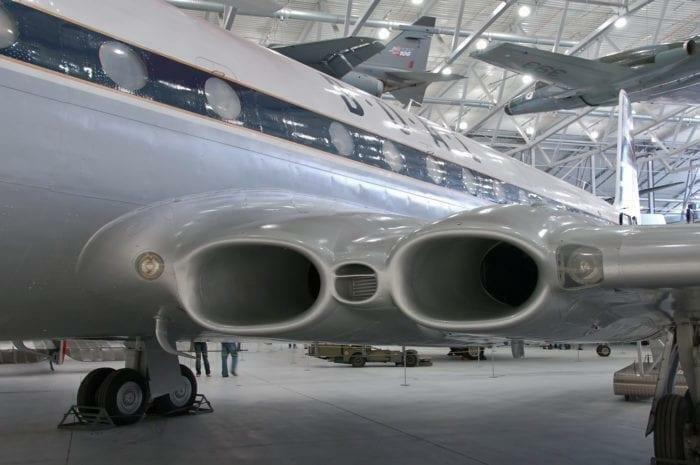 The aircraft was incredibly loud, both in subsonic and supersonic flight. Supersonic flight was, however, the big restriction for the aircraft. Every time it was flying above Mach 1, a huge supersonic Boom was heard underneath the path of the aircraft, making it relatively unpopular with local residents. 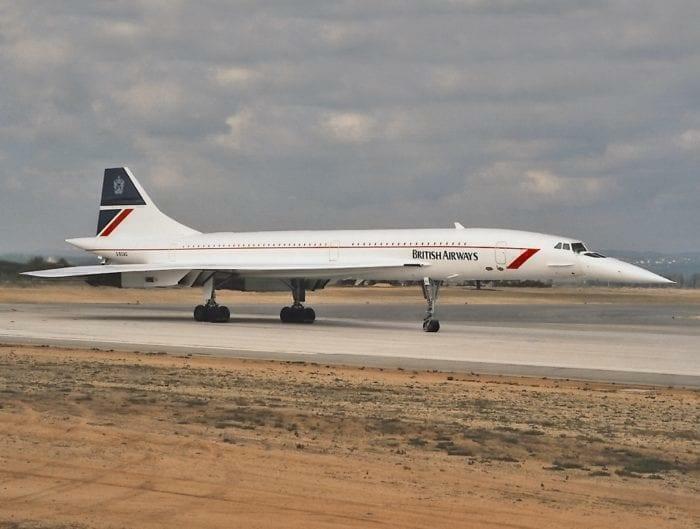 The record held by Concorde for a transatlantic flight was set on 7 February 1996. This particular flight took a total duration of 2 hours, 52 minutes, 59 seconds between the aircraft taking off and touching down. While the flight time, which was less than half that of the first flight by De Havilland, was super convenient, Supersonic travel was not to last. 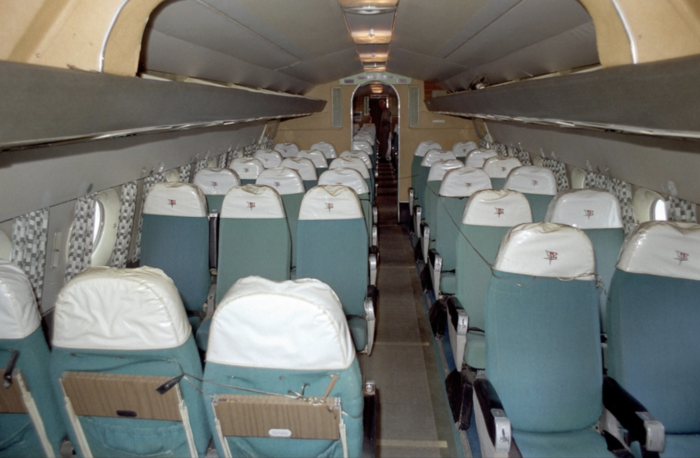 By 2003, demand for Concorde flights had fallen to a record low as a result of 9/11, the Paris accident, and high costs. This led to the final supersonic transatlantic flight taking place on 24th October 2003. The transatlantic flight sector has continued to flourish and evolve in recent years. Now many flights cross the Atlantic each day. 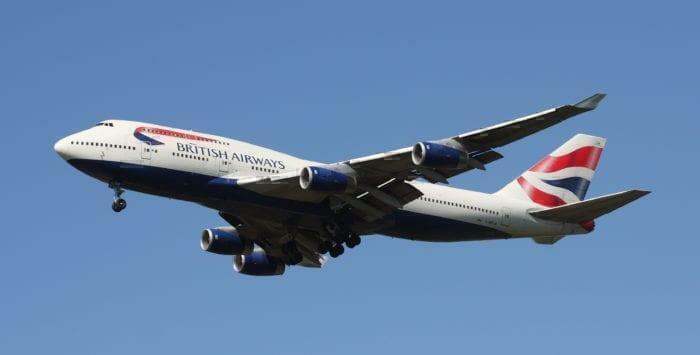 In fact, there are 29 direct flights between London and New York alone every day. With the emergence of new long-haul low-cost carriers, the transatlantic market is becoming more accessible than ever before. A flight from London to New York can cost as little as £155. However, with Primera Air going bankrupt just this week, many of the other low-cost transatlantic carriers could learn a few lessons to avoid the same fate. What is your first memory of transatlantic flight? Let us know below!